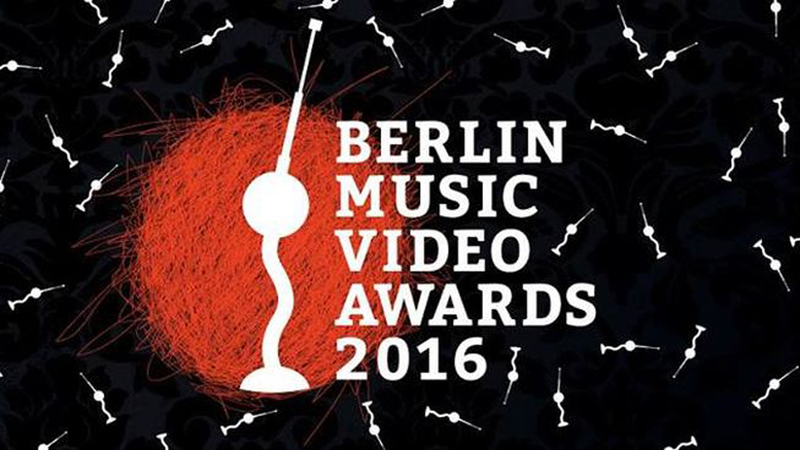 The creative industry gathered in Berlin last week for the Berlin Music Video Awards. The annual event puts filmmakers and the art behind music videos in the spotlight, supporting both unknown and famous artists across the video and music industries in Europe. With a selection of music video marathons, live performances, filmmaking workshops and networking events, the festival is not only a meeting ground for filmmakers, but also for musicians as well as all music enthusiasts. The four day event culminated in an awards ceremony held at the beautiful art-deco Colombia Theatre, where The Mill celebrated a night of success with Mill+ Directors bif picking up the well deserved title of 'Best Experimental Video' for Azel Phara ‘Green’. It was also great to also see Pulse Films awarded 'Best Performer' for Genghis Kahn by Director Miike Snow. A huge congratulations goes out to all of the evening’s other winners! For more information on the event and to see the full list of winners, visit the BMVA website.